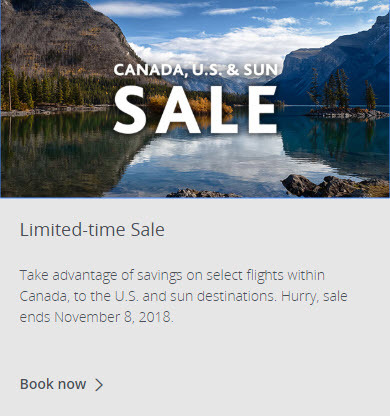 Air Canada is having a Canada Seat Sale. 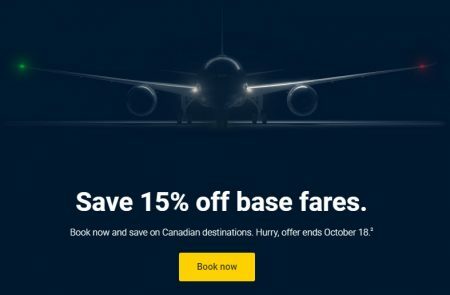 For a limited-time, take advantage of 15% off Economy class base fares on flights within Canada when you enter Promotion Code 87AJDWY1. 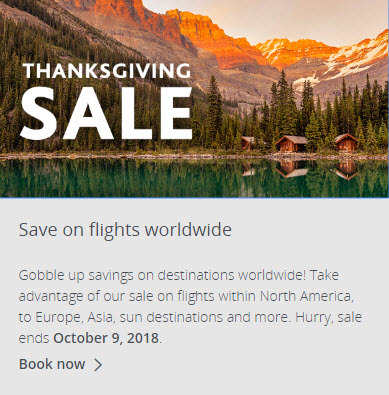 Travel until February 14, 2019. 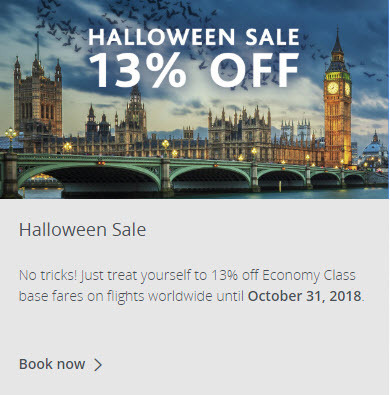 Hurry, sale ends on October 18, 2018. 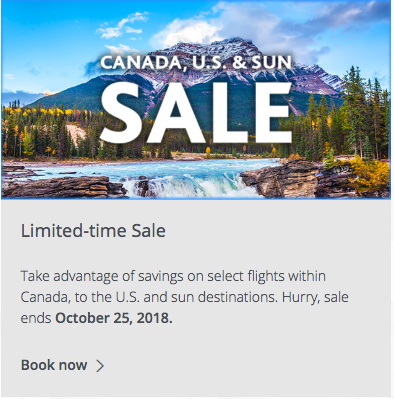 Book by October 18, 2018 at 11:59 pm from your city of departure in Canada. 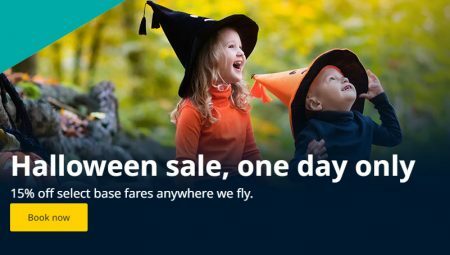 Travel valid from October 30, 2018 until February 14, 2019. December 20, 2018 until January 7, 2019.